The ACT, along with Tasmania, reported the highest average capital city consumption of fentanyl nationally in April 2018. Canberra has the equal highest use of the powerful opioid painkiller fentanyl in the nation, according to a new report from the Australian Criminal Intelligence Commission (ACIC). The ACIC has released the fifth report of the National Wastewater Drug Monitoring Program, revealing the Australian Capital Territory (along with Tasmania) reported the highest average capital city consumption of fentanyl nationally in April 2018. The ACT, where one site was monitored in April 2018, also reported an increase in methylamphetamine, cocaine, MDA, oxycodone, fentanyl and heroin consumption but found nicotine and alcohol remain the highest consumed substances. Using wastewater data derived from the program from August 2016 to August 2017, it is estimated that more than 8.3 tonnes of methylamphetamine is consumed in Australia each year, as well as more than 3 tonnes of cocaine, 1.2 tonnes of MDMA and more than 700 kilograms of heroin. For the first time, this report includes a breakdown of these national estimates to the state and territory level. Australian Criminal Intelligence Commission Chief Executive Officer, Michael Phelan said that 80.4 kilograms of methylamphetamine was consumed in the ACT each year, as well as 67.8 kilograms of cocaine, 28.9 kilograms of MDMA and 16.1 kilograms of heroin. The report notes the increase in fentanyl consumption, particularly in regional sites. Average fentanyl consumption in both capital city and regional sites in April 2018 were the highest levels recorded since the program began, with regional consumption more than doubling from April 2017 to April 2018. 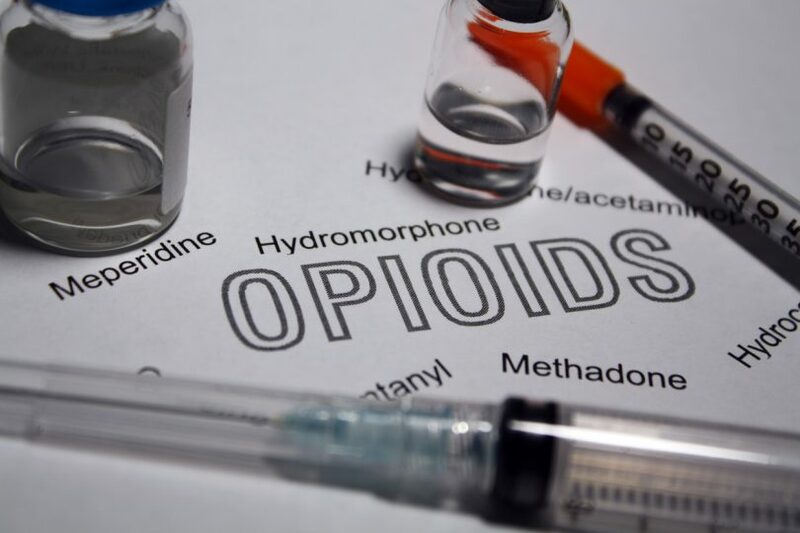 While fentanyl consumption measured by the program reflects both licit and illicit use, increased consumption is of concern as the high potency of fentanyl greatly increases the risk of overdose. “The National Wastewater Drug Monitoring Program is the first of its kind in Australia, providing leading-edge, coordinated national research and intelligence on illicit and licit drugs,” he said. For this report, 47 wastewater sites were monitored nationally in April 2018, covering 54.8 per cent of Australia’s population—around 12.8 million people. The ACIC received $3.6 million over three years from Proceeds of Crime funding for the National Wastewater Drug Monitoring Program. The University of Queensland and the University of South Australia were commissioned to deliver the program and prepare the research findings. Well, I had the opposite experience. I was sent away after an op with a packet of panadeine forte. Way too mild to deal with the pain! My doc was no better – he wouldn’t prescribe anything stronger so I just had to deal with the pain. Very pissed off – I thought the idea of modern medicine was to help alleviate your suffering, not just let you suffer. What makes it frustrating is that the a…holes that abuse it make it harder for those in genuine need of it for pain killing purposes. It seem doctors are paranoid about prescribing it now because of the furore kicked up about it. Given that these opioids are only available by prescription, it is reasonable to conclude their source can be attributed to our hospitals. Everyone I know who has been treated at an ACT hospital in the past few years has been introduced to them for pain management too quickly. The consequences are that the patients leave the hospitals with supplies and repeat prescriptions and given that they are extremely addictive drugs, the users will find ways to ensure they have ongoing supplies. In some nursing homes they are administered to problem residents as a method of control. The resident usually doesn’t know about it as the drug is delivered to them by placing patches on the back where they can’t be seen.